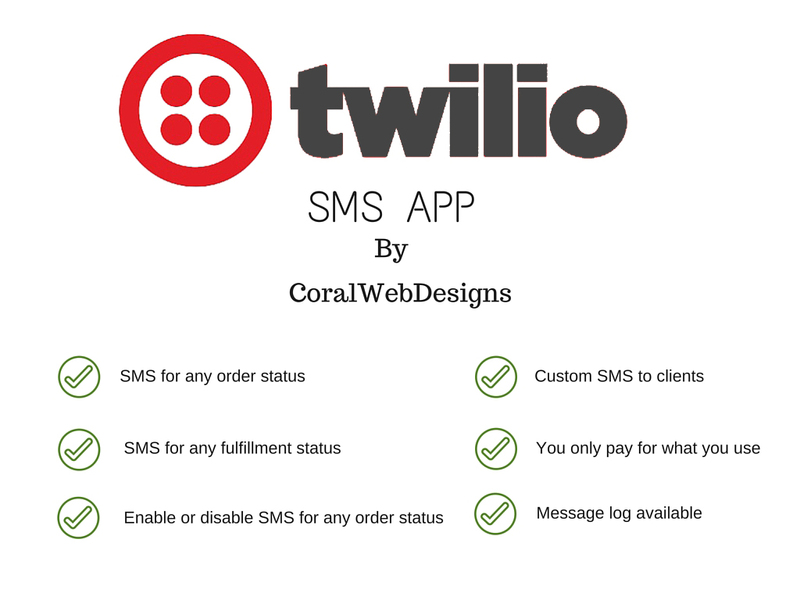 These apps are mainly for ecwid stores billed from platforms like wix, squarespace etc. 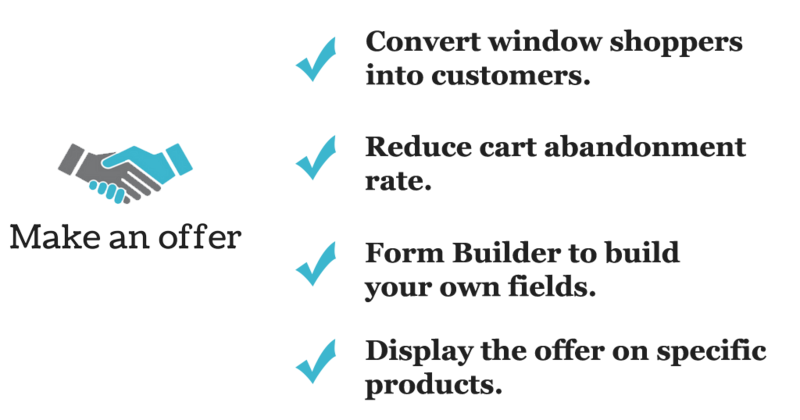 OVERVIEW & DESCRIPTION Make money off from every customer leaving the cart without completing and generate revenue. 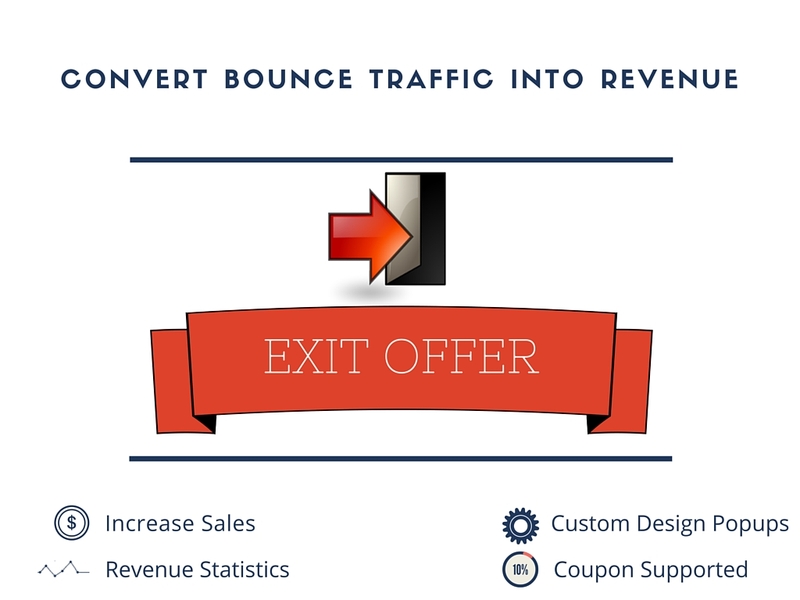 Display a popup with offer or coupon code when customer about to abandon their shopping carts! Increase revenue by converting customers leaving cart to potential buyers Ability to use coupon codes Statist. OVERVIEW & DESCRIPTION Online merchants are losing 67.45% of sales from cart abandonment. This can be addressed simply by introducing a sense of urgency into your checkout flow. OVERVIEW & DESCRIPTION Online stores have a high probability of losing customers when users just add product to cart and leave the site without completing the sale. This app helps you to close the sale by giving users the option to make a price offer on products selected by the store owner. OVERVIEW & DESCRIPTION Save hours of paperwork on client invoicing. 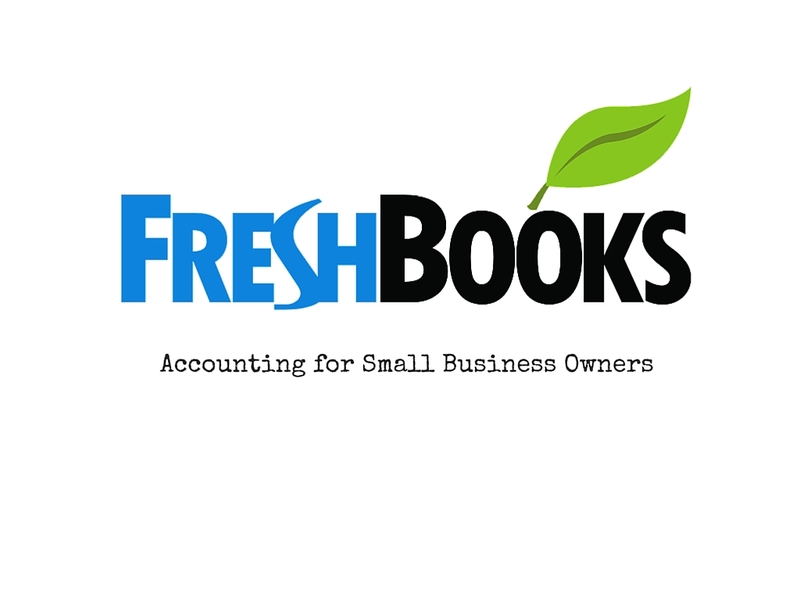 Use Freshbooks app with Ecwid to create beautiful invoices.Send invoices through email, once a order created. Applicable for paid or awaiting payment order.Choose the currency to be displayed in invoice.Sync order numbers with invoice numbers i.e. Invoice number will be ecwid order numbers. 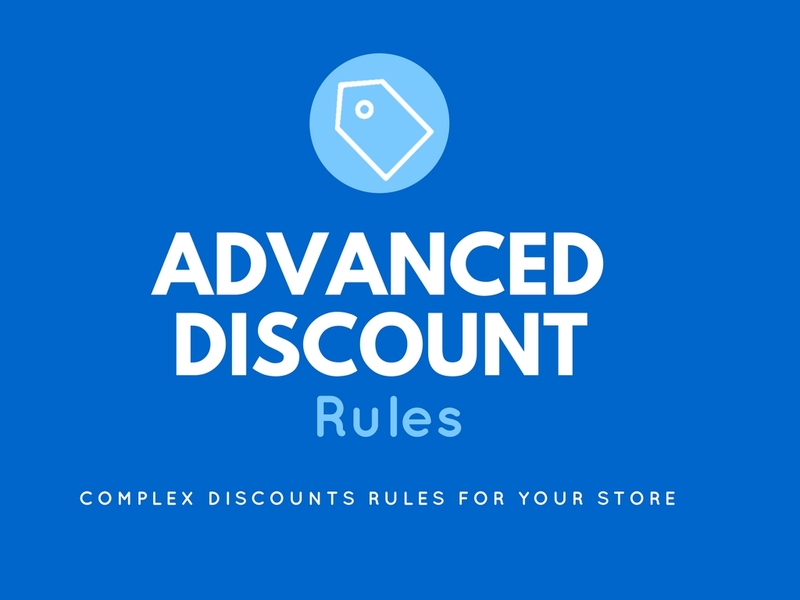 OVERVIEW & DESCRIPTION Advanced discounts app helps you to create discount rules to increase sales by encouraging user to checkout. 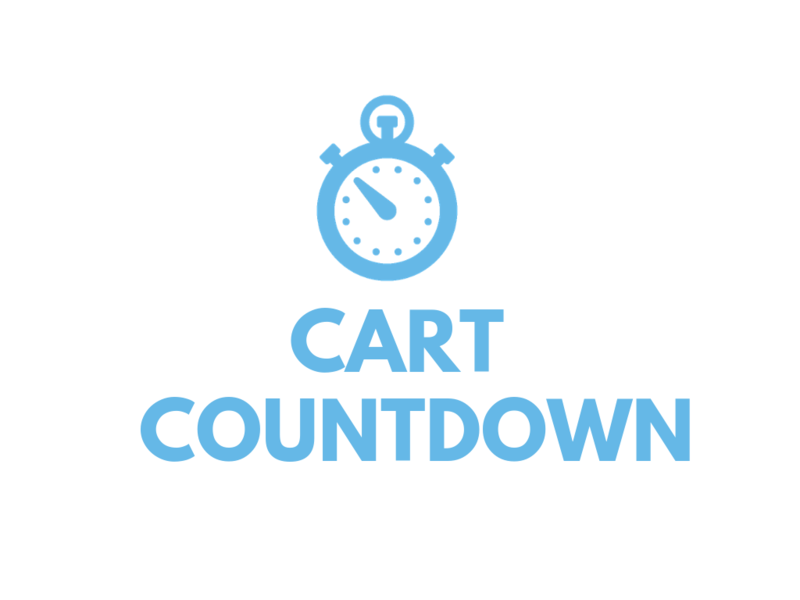 Multiple rules helps to apply discounts based on cart total, specific dates, user groups, etc.